When you want to build a website and use a web building platform, you may need a support center. As you choose ClickFunnels, you also need to know the ClickFunnels support just in case you want to ask a few things about using ClickFunnels, the features of ClickFunnels, and much more. 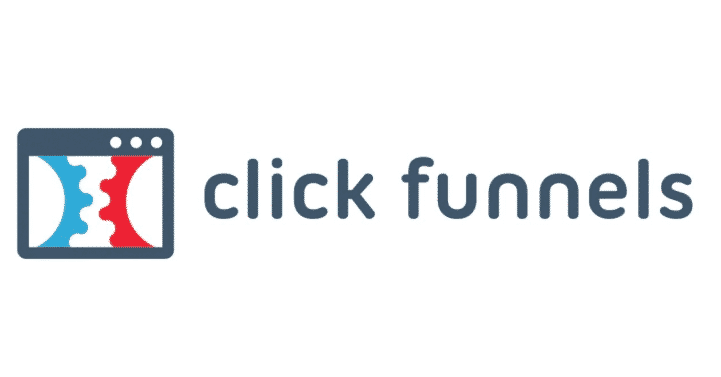 How is ClickFunnels support? If you really want to know how to find some information about ClickFunnels, you may consider these following ClickFunnels supports. ClickFunnels Blog is really helpful for any ClickFunnels users who want to find out all about information about Clickfunnels builder. Simply, you can visit the official website of Clickfunnels, and then scroll down. After that, you will see ClickFunnels Blog link at the bottom and just click it. Once you click it, you will be directed to the blog page. You can read some articles to know about ClickFunnels without asking the ClickFunnels team directly. If you do not get any answers from the blog, then you may choose other support options. When you need some help due to some ClickFunnels issues or if you want to know a few things about ClickFunnels, then you may count on ClickFunnels Support Chat. How to get to the Support Chat? Simply, you can visit the official website of ClickFunnels, and then you can scroll down and find and the Click Support Chat link. Next, you will go to the help page that consists of some troubleshooting article related to several ClickFunnels issues. If you have a specific question that you cannot find on the ClickFunnels Support Chat, then you can actually contact the ClickFunnels team by clicking Get Help button. Where can you find the Get Help button? You can go to the ClickFunnels official site, and then you just look at the bottom right side where you can find the Get Help button in blue. Click the button and then a simple page pops up. You can ask a few questions that you can type them manually, then click “Continue”. The next page will show some related answers, but you can submit your question just in case you do not get the answer. In this case, you have two options whether you want to contact ClickFunnels team using email or through a Facebook account. If you need some help about the ClickFunnels issues or everything about ClickFunnels, you can actually join the ClickFunnels Official Facebook Group. How to find the official Facebook Group of ClickFunnels? Well, you can just go to the official website of ClickFunnels and then you scroll down the page and click Official Facebook Group link. Once you click it, then you will be directed to the facebook page. But, make sure you also login to your facebook account so you can join the group. To join the facebook group, you need to answer two questions, they are “What do you hope to get out of this group?’ and “What is your email address?”. After answering the questions, then you can submit the answers to Admin. The Admin will accept your request and you can then communicate with the team through facebook group page of ClickFunnels. Finally, do you want to try ClickFunnels for free? Click here to sign up for ClickFunnels to get a 14 day trial for free with 100% money back guarantee. Free Clickfunnels training & tutorial – how to start using Clickfunnels? Clickfunnels cost per month – The amount you need on Clickfunnels after the free trial?